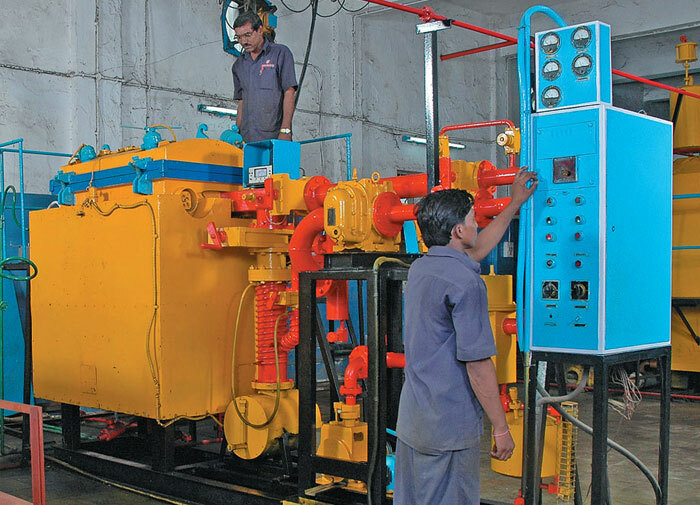 The winding area comprises the latest fully automatic machines with Hyper Filter (Class-100). 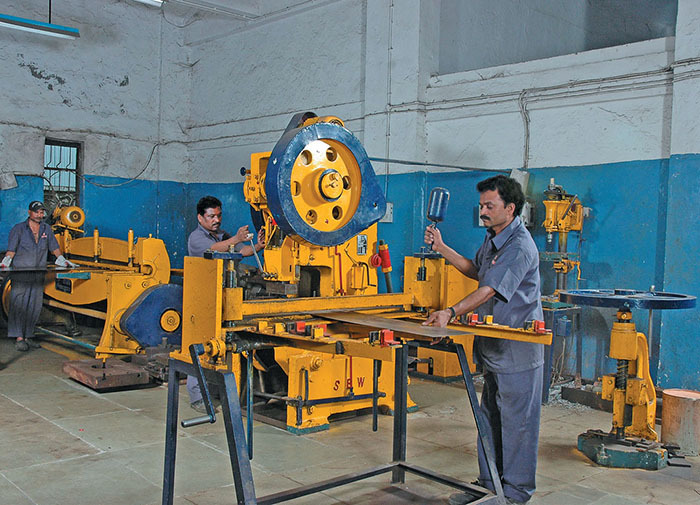 The winding is done under controlled conditions, with high standards of cleanliness being maintained at all times. 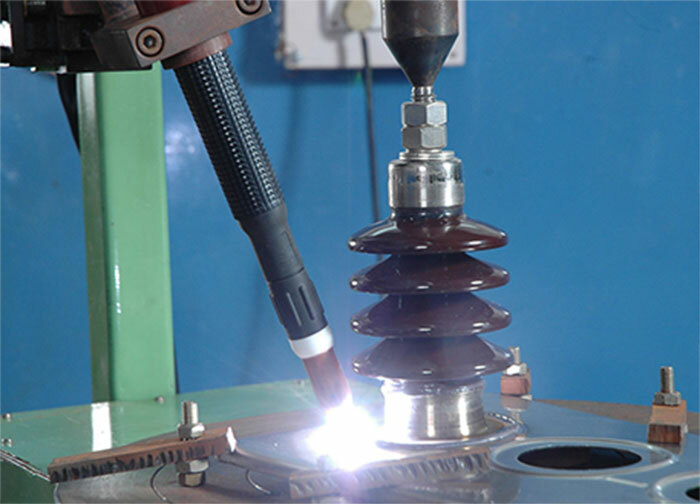 The bushing are welded to the top plate using Automatic Argon Gas Welding (This plate is supplied against specific order). 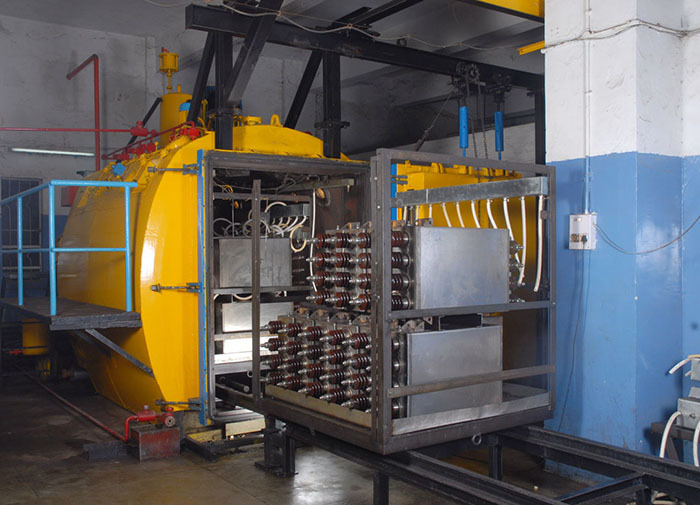 The capacitors are introduced in the Autoclave and impregnated under high vacuum. 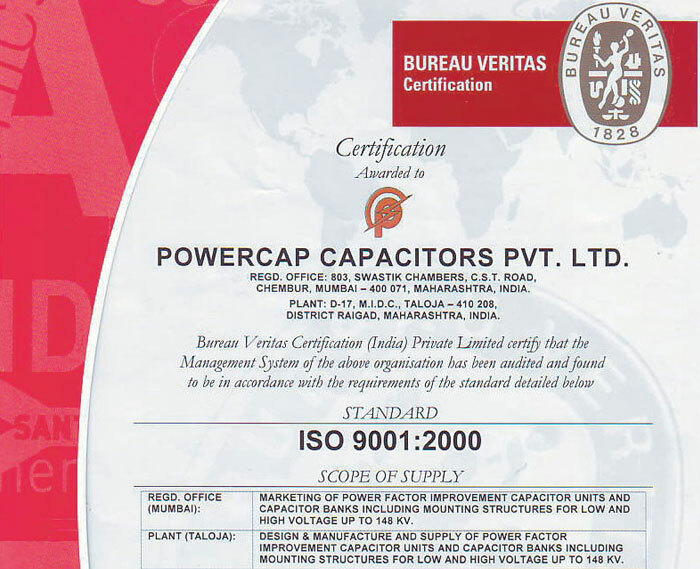 After impregnation, the capacitor units are tested twice for leakage under controlled temperature, followed by stringent quality testing (IS,IEC standards). Finally, units undergo a process of de-rusting and phosphating before being coated with red oxide and two coats of paint. Utmost attention to product quality and customer service are constants and are the main factors contributing to our leadership position. 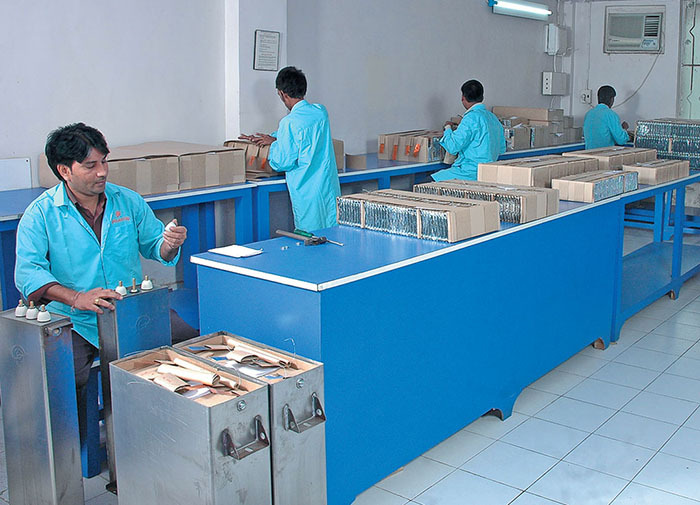 We have adopted the most modern standards and procedures in order to assure the highest level of product quality and reliability. All designs conform to international norms and only best engineering practices are followed for designing. 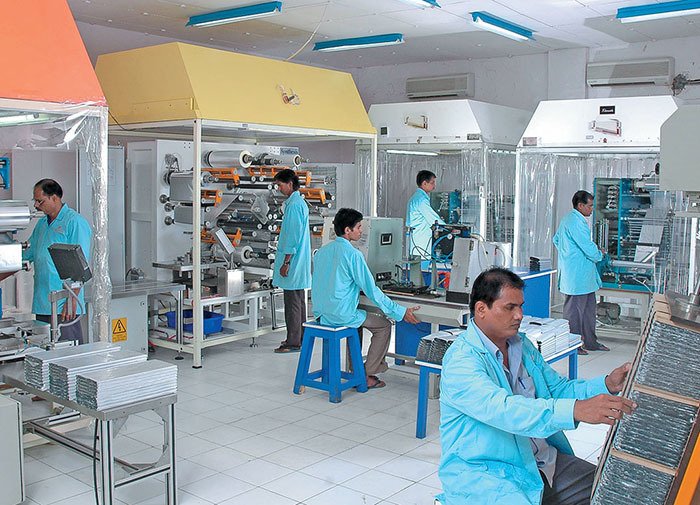 The finished product is tested according to Indian and International Standards. 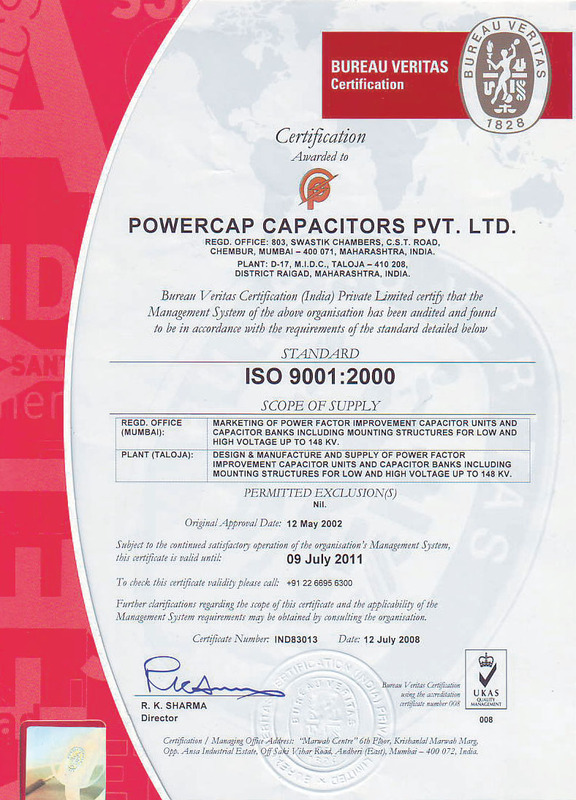 The ISO-9001 Certification is testament to the standardized process system in the manufacture of our products.